We help our voice students achieve beautiful sound, clearly express words and melodies and develop healthy technique that will ensure many years of musical enjoyment. 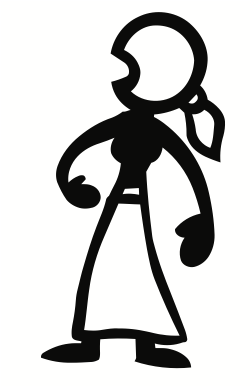 Students learn good posture and breathing techniques to maintain and strengthen their voices. Emphasis is on good intonation and vocal production, rhythm, diction and expression. Students may choose to participate in Royal Conservatory of Music (RCM) examinations or music festival competitions. We encourage participation in musical theatre, choirs and other ensembles and we prepare many students for auditions for school or community productions. 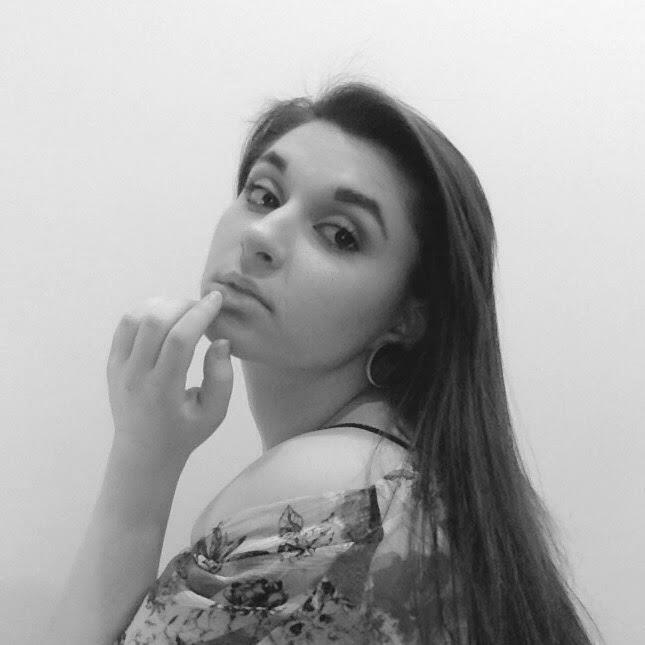 Jessica Bianconi is a BMus Student at Carleton University and recent graduate of the Canterbury High School Vocal program. She has a background in classical, pop, rock and musical theatre. She is also a singer/songwriter and has grown up in the Ottawa Music Scene. She began singing in choirs at a very young age and took part in the Ottawa Catholic Choir and Ottawa Children’s Choir. Jessica has trained classically under highly recognized university professor, from the University of Ottawa and the University of Toronto, Yoriko Tanno Kimmons. She also completed her level 8 Royal Conservatory of Music certification in 2016. Jessica has trained with Bernard Fowler, backup vocalist for the Rolling Stones and also recorded under Rob Lamothe, from the band the River Dogs. She has been the lead vocalist in many bands and has both written lyrics and composed for them. In her most recent solo project, Jessica has been performing around Ottawa and recording her first solo EP in studio. Trained primarily as a pop and jazz vocalist, Kelsey Hayes studied the fundamental techniques of jazz, pop and classical voice under Dianne Baird (Queens University) and Giselle Minns (Carleton University). 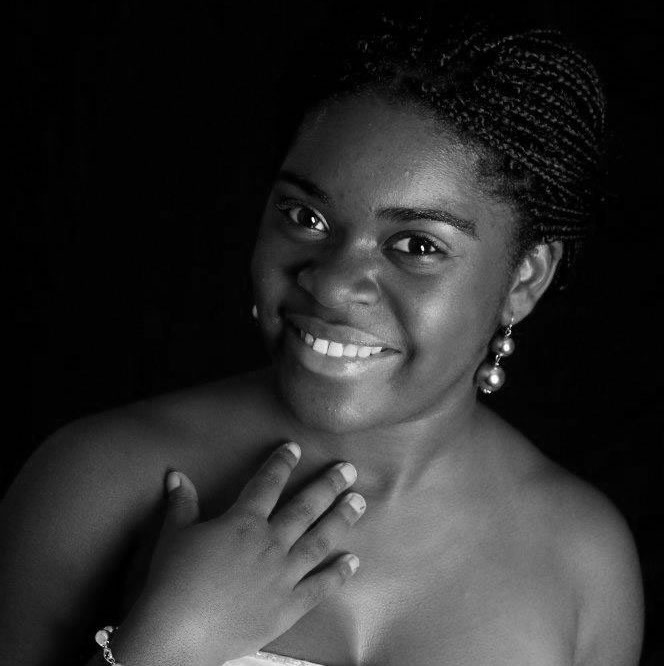 She is currently studying voice and composition at Carleton University in the Bachelor of Music Program. She has extensive experience as a chorist, soloist, and accompanist for various ensembles including the Carleton University Jazz Ensemble. She is also part of a successful jazz duo with guitarist Jacob Clarke, playing regularly around the city. Kelsey was recently contacted by producers of the American television show, “The Voice” who, unaware that she is Canadian, discovered her on Instagram and asked her to do a live audition in Detroit. Following the successful release of her first three song self-titled pop EP, Kelsey is currently in studio working in partnership with Physik Records on her first full length album, due for release in Fall 2016. In addition to her vocal training, Kelsey has received extensive guitar and piano instruction. Kelsey has been teaching voice for the past two years and enjoys supporting her students’ musical growth. After consulting with her students she creates individual lesson plans to focus on their goals. 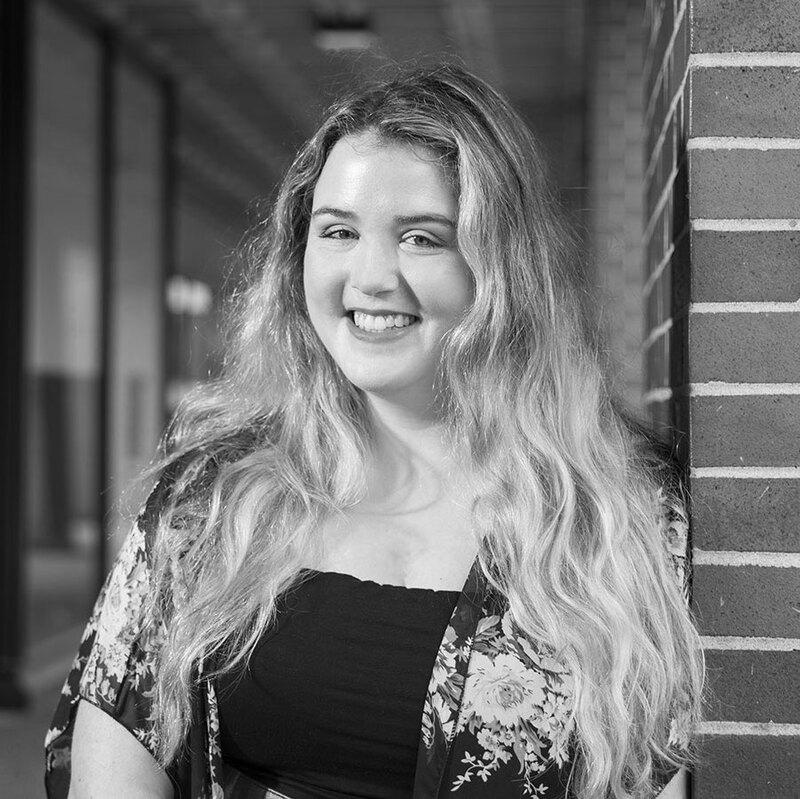 Kelsey believes that a positive and supportive environment is the best environment to foster creativity and the acquiescence of new musical skills. Christine Hecker, a soprano from Small Town, Saskatchewan, moved to Ottawa in 2009. She holds a diploma in Theatre Arts from Algonquin College and has completed RCM Grade 10 Piano, Grade 10 Singing, and Grade 8 Speech Arts. She is in her final year of vocal performance in the BMus program at the University of Ottawa, studying under Sandra Graham. She has performed the role of Marcellina in Mozart’s le nozze di Figaro (UofO), and has sang in the chorus of Mozart’s Die Zauberflöte (UofO) and Harry Somers Louis Riel (NAC/COC). When she’s not singing she works in technical theatre as a stage manager and production manager. Christine believes in the power of play. Exploration is the key to mastering technique and connecting with the music. These tools are at the root of expressing one’s self and engaging an audience. She believes that all elements of music education are necessary for building a set of skills which is transferable and will allow students to enjoy making music for the rest of their lives. 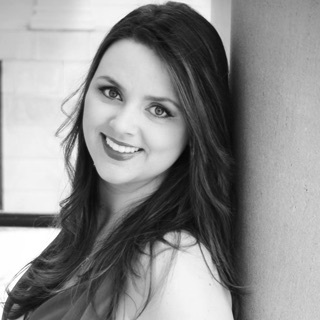 Soprano Rachael Jewell received her Master of Music degree in 2015 from the University of Ottawa, studying with soprano, Christiane Riel. In 2013, she completed her Bachelor of Music degree from the University of Ottawa under the direction of Ingemar Korjus. Rachael has performed in masterclasses with recognized musicians such as, soprano Carolyn Hart, soprano Edith Wiens, and artistic director Kim Mattice Wanat. Rachael has performed leading roles in the University of Ottawa’s opera productions of Mozart’s Cosi fan tutte, Don Giovanni, Die Zauberflöte, and Johann Strauss’ Die Fledermaus, and sung the roles of “Ilia” in Mozart’s Idomeno and “Musetta” in Puccini’s La Boheme. She is currently studying with Christiane Riel, as well as one of New York City’s top vocal teachers, Dr. Michael Warren. 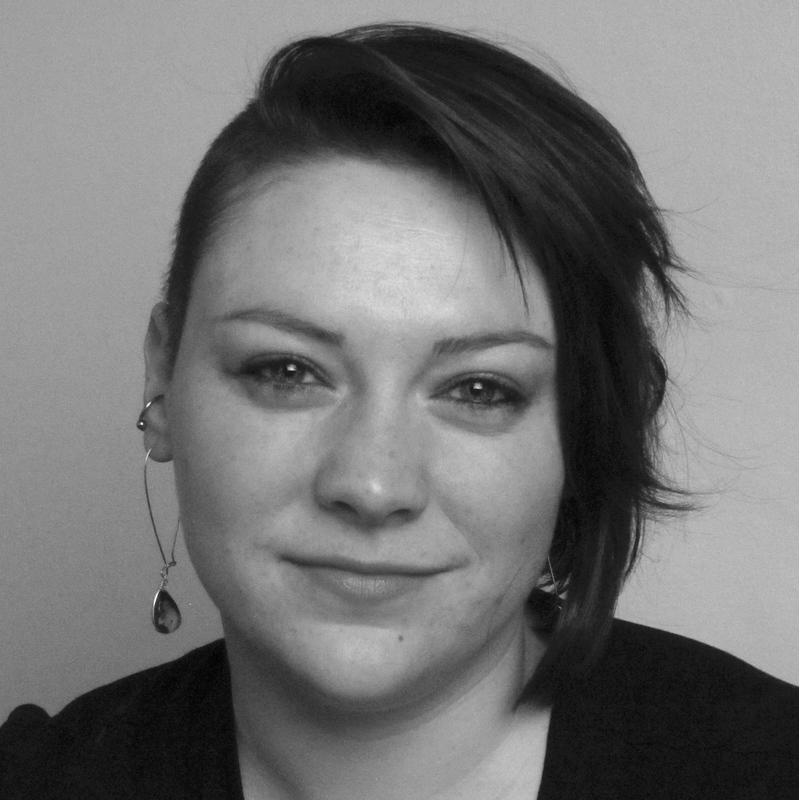 Rachael’s love for performing extends into her passion for teaching voice, theory and beginner piano. Her teaching style reflects a strong belief in providing a positive and nurturing environment for students to grow to their full potential. Rachael’s personalized lesson plans help students develop the necessary skills to achieve their musical goals, whether learning for fun or working towards RCM examinations. Rachel Lloyd is a Mezzo-soprano originally from Toronto, Ontario. Rachel received her BMus from the University of Ottawa under the direction of Sandra Graham in 2017. Rachel has performed in several University of Ottawa opera productions including Mozart’s Die Zauberflöte, and Johann Strauss’ Die Fledermaus. Rachel has also performed in numerous concerts, benefits and ceremonies in the Toronto Area, including official government ceremonies and benefit concerts for the special needs community. She has also had the opportunity to study with Walnut Hill School of Music in Boston as well as in Italy under the direction of Angela Gouch. Rachel’s teaching style reflects the knowledge she has gained from working extensively in Leadership Conference. She believes in creating a safe place where students are able to express themselves freely through music. Valentyna graduated from Gorky State Conservatory (Gorky, Russia) as a choir conductor and piano instructor. She worked with choirs leading them to successful performances in national competitions. For over twenty-five years she worked in a Kiev teacher’s college teaching piano, voice and music theory. Valentyna and her husband Yosyp moved to Canada in 2001. 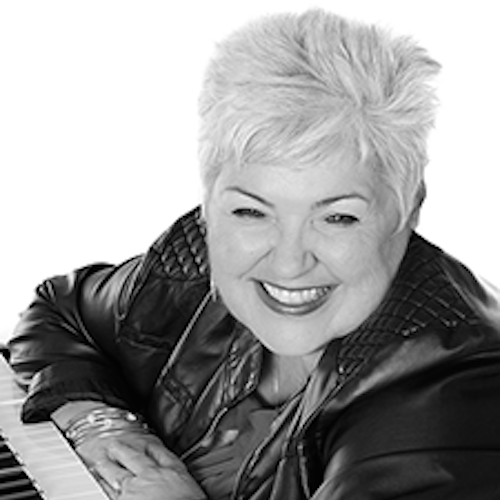 She is now a Canadian citizen and she has continued her career as piano and voice instructor and choral conductor. Valentyna has had many successes with her students, one of whom won the prestigious Silver Medal from the Royal Conservatory of Music in Toronto. 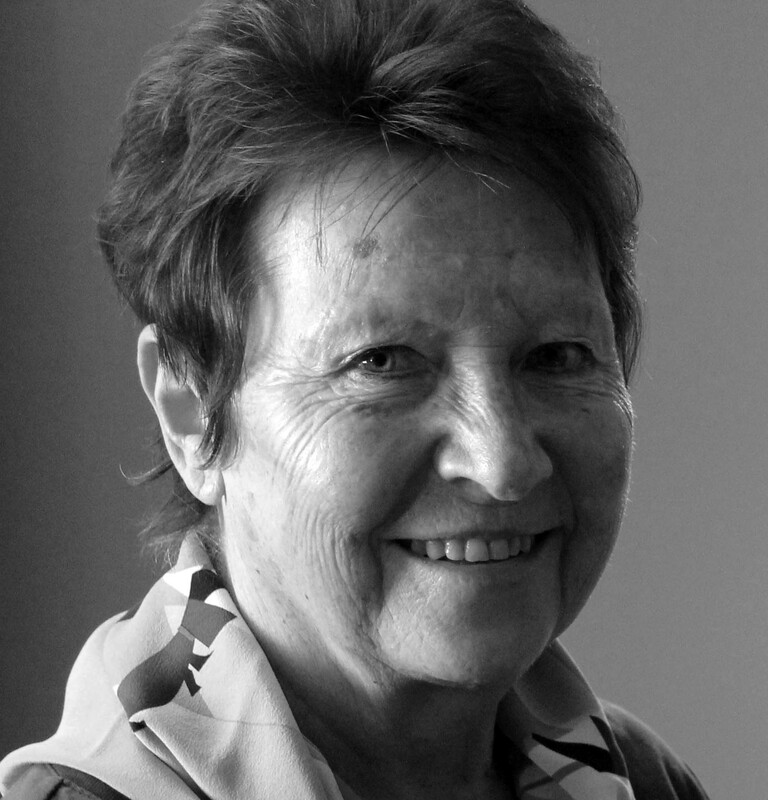 She has been teaching at Manotick School of Music since 2002. Dan has been playing the piano for over 15 years, which has slowly transformed from hobby, to passion, to career path. He is in his 4th year studying music at Carleton University, and is currently completing his first studio album, release 2017. Dan is also an active musician in the Ottawa music scene, and most recently has been performing as the keyboardist for Malak Sound, which is slated to play at Bluesfest summer 2017. 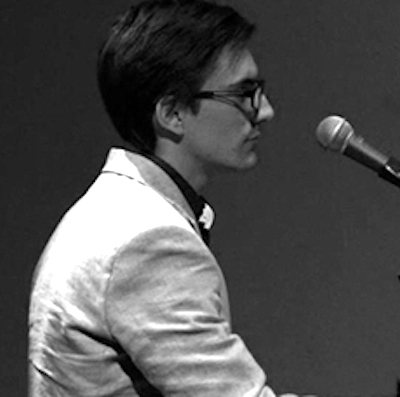 He began teaching piano shortly after moving to Ottawa in 2010. Dan takes what he calls a “functional musician” approach to lessons, incorporating aural, sight, and rhythm training, as well as a strong foundation in music theory.